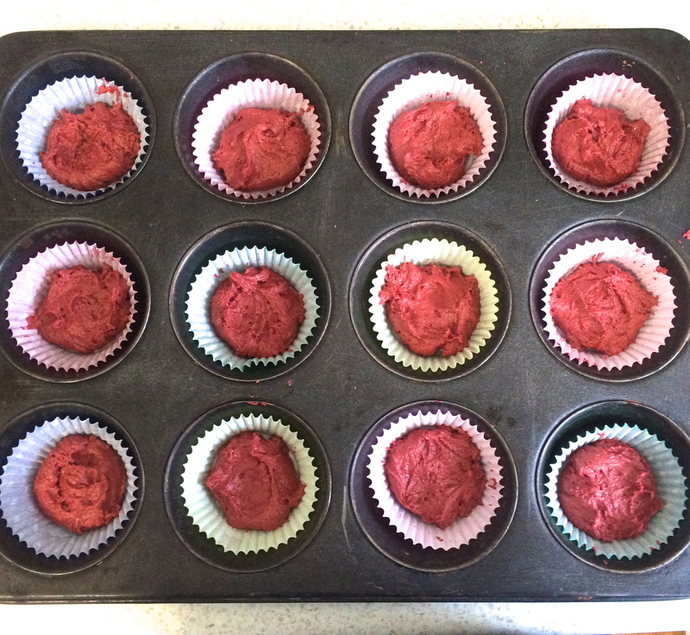 Red velvet cheesecakes are a delicious combination of red velvet cookies and baked cheesecake and are a wonderful idea for parties or even for an afternoon snack. 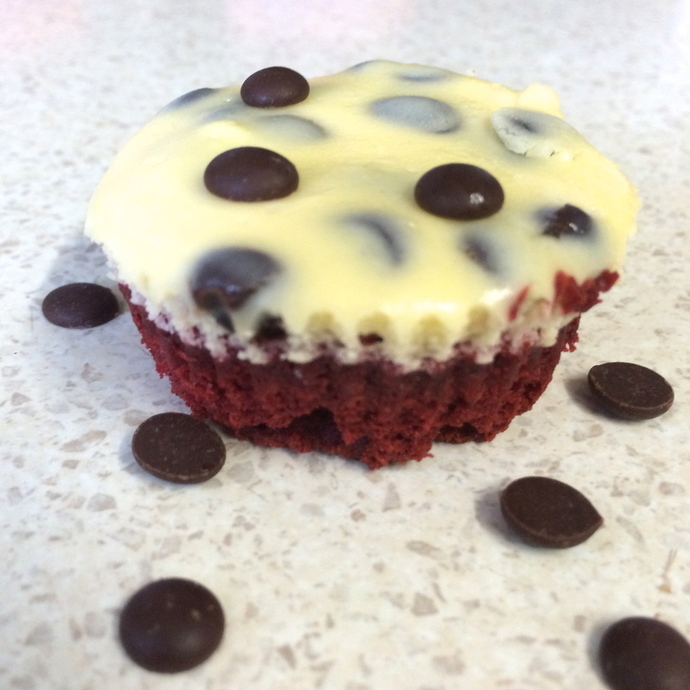 The red from the cheesecake's cookie base contrasts so well with the white and black of the cheesecake and chocolate chips, making them look extremely enticing. 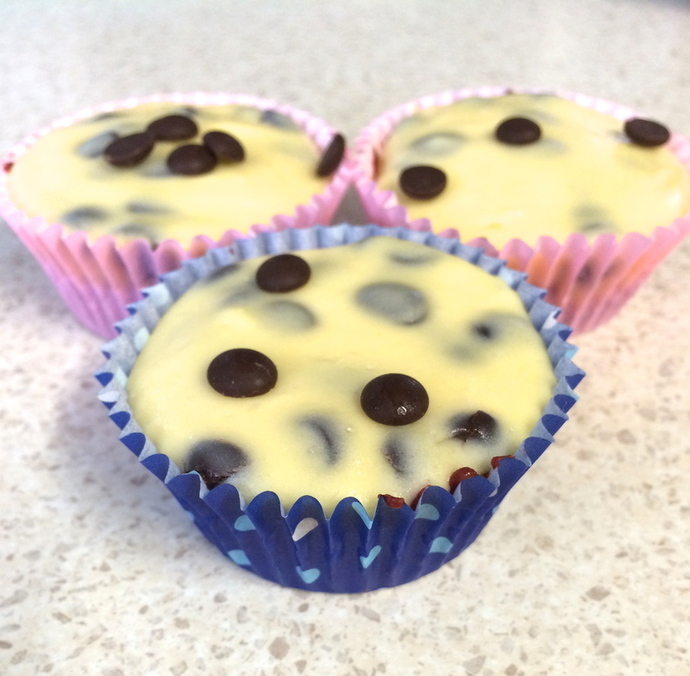 I know from experience that once people try these cheesecakes, they will always come back for seconds, or even thirds. 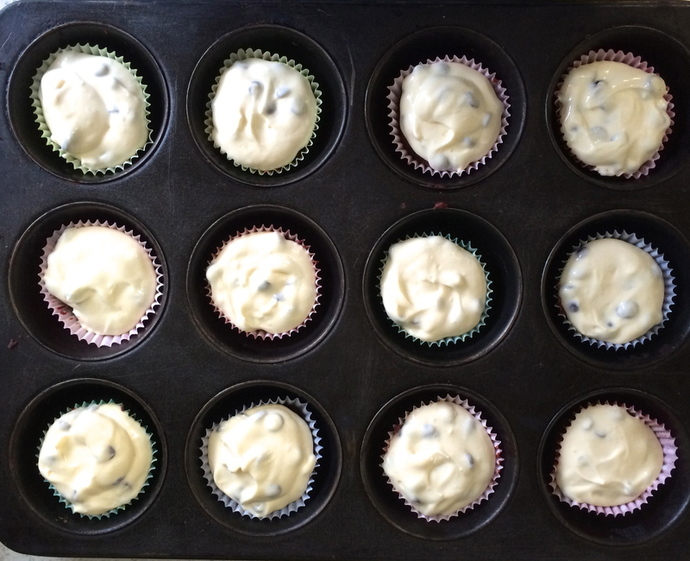 Preheat the oven to 180 degrees C, making sure that the racks are placed towards the centre of the oven, and line two 12 count muffin tray with cupcake cups. 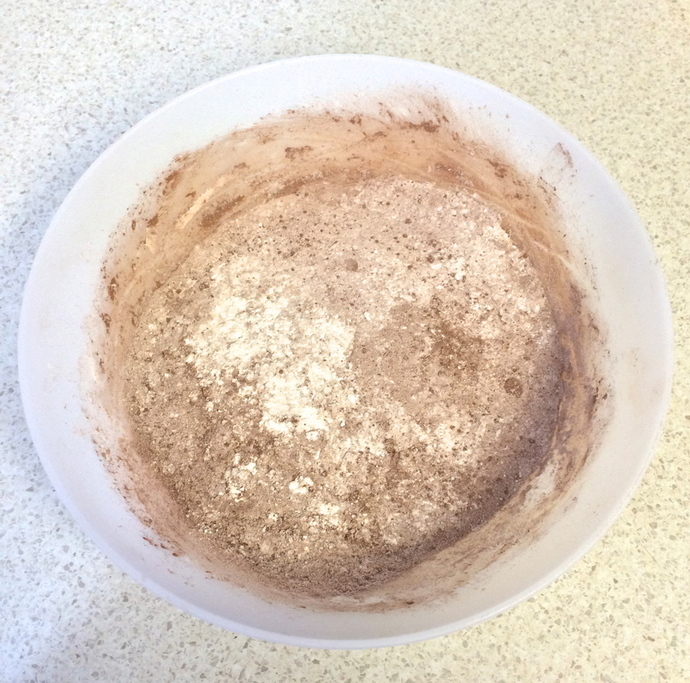 In a medium sized bowl, mix together the flour, cocoa powder, baking soda and salt and set aside. 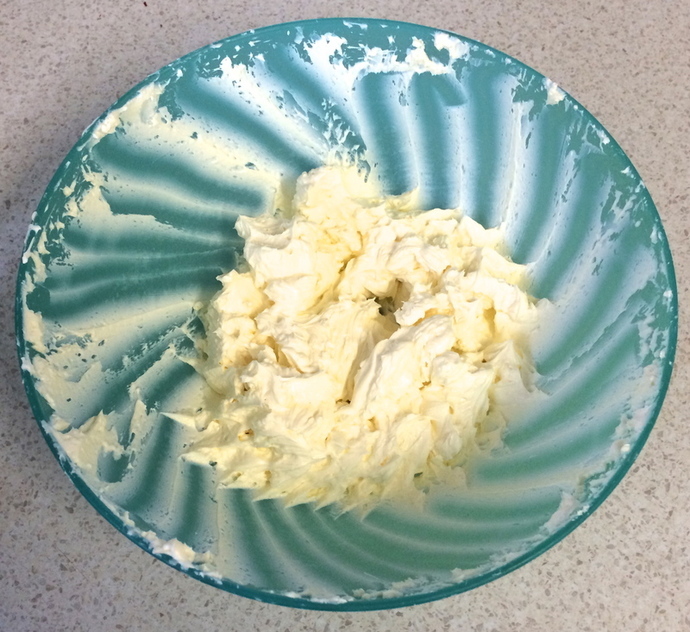 In a large bowl, using an electric mixer, beat the butter on a medium speed until creamy and add the granulated white sugar and brown sugar and beat until combined. Beat in the egg, milk and vanilla until combined. Make sure that you scrape down the sides of the bowl as needed. 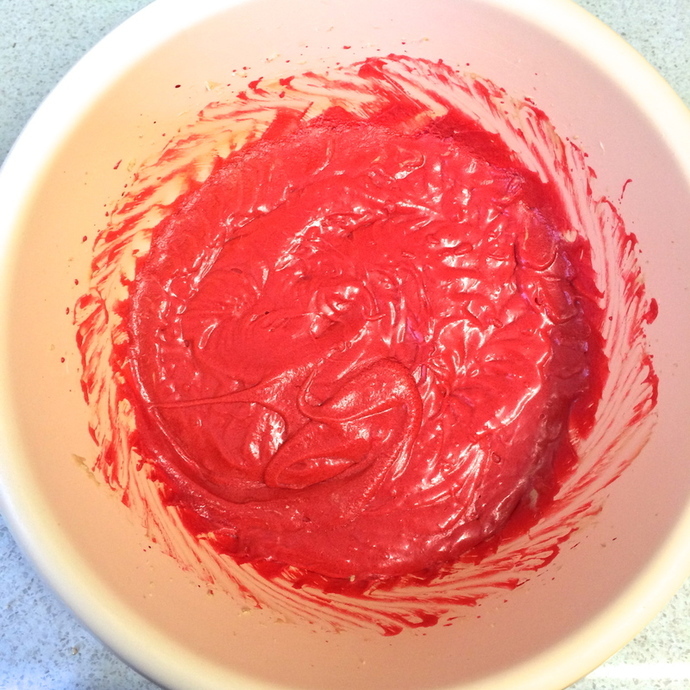 Beat in the red food colouring until incorporated. 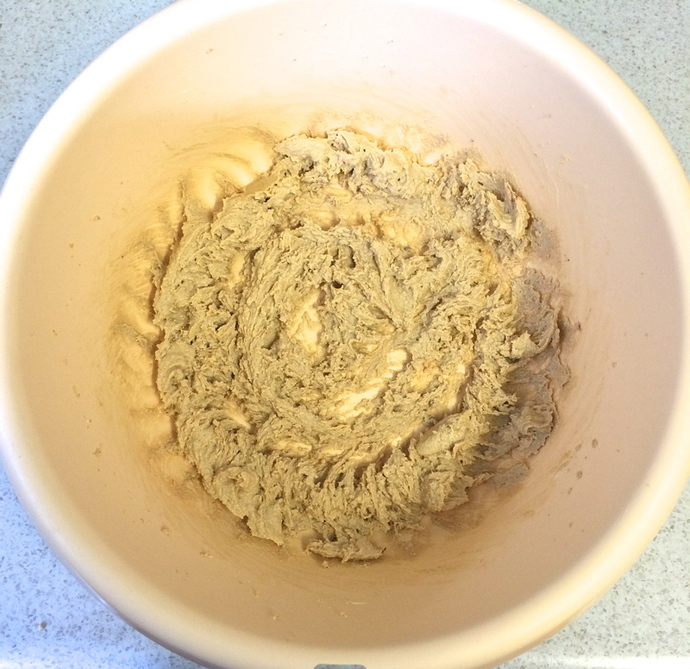 Pour the dry ingredients into the wet ingredients and beat slowly and on low until a soft dough is formed. 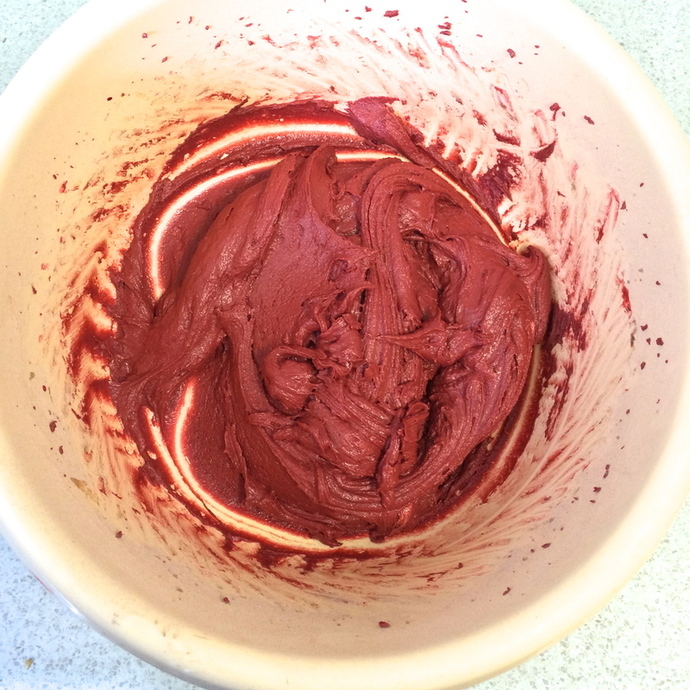 Beat in more food colouring if you'd like it to be redder. 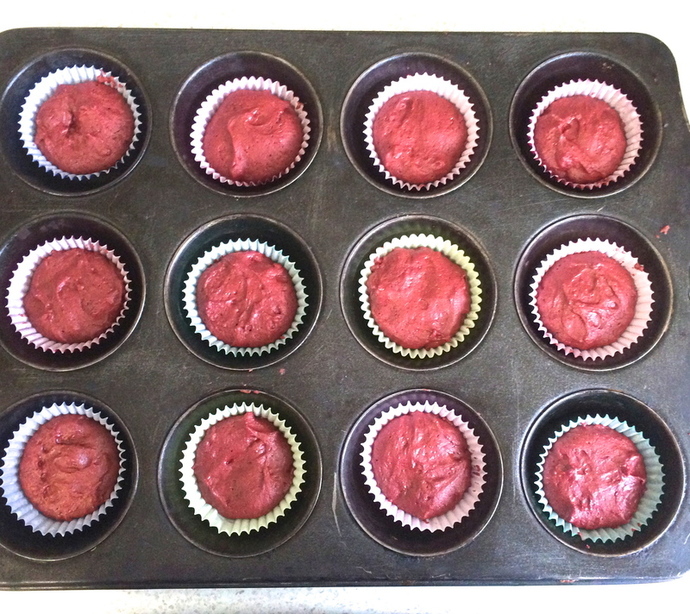 Press 1 tablespoon of the dough into the cupcake cups. 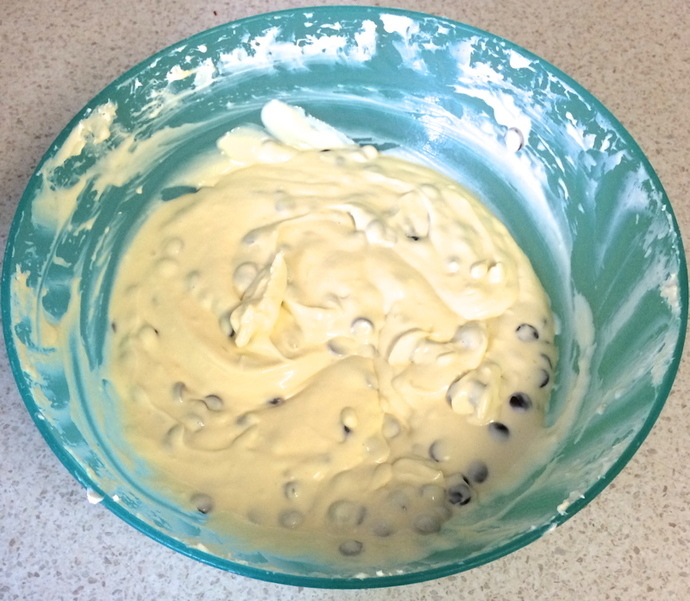 Bake in the oven for approximately 8 minutes, just to pre-bake the crust before it's topped with the cheesecake layer. 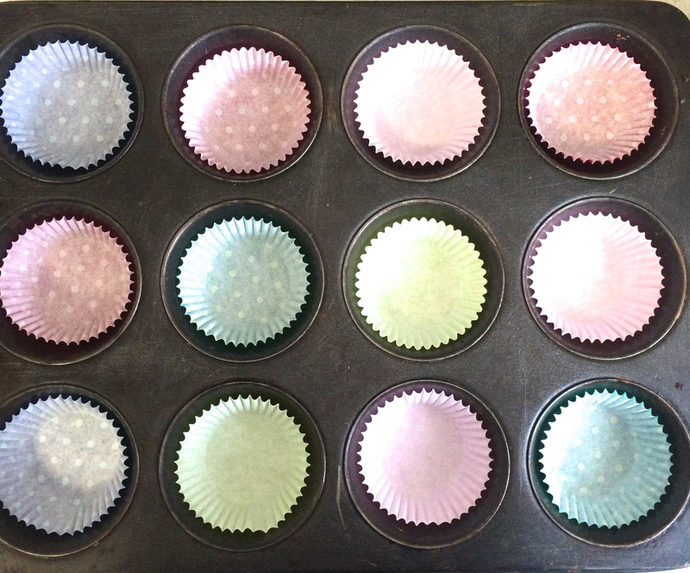 If you don't have two 12 count muffin trays, just set aside the pre-baked crusts and repeat the steps for filling and baking the crusts and baking the cheesecake layer. 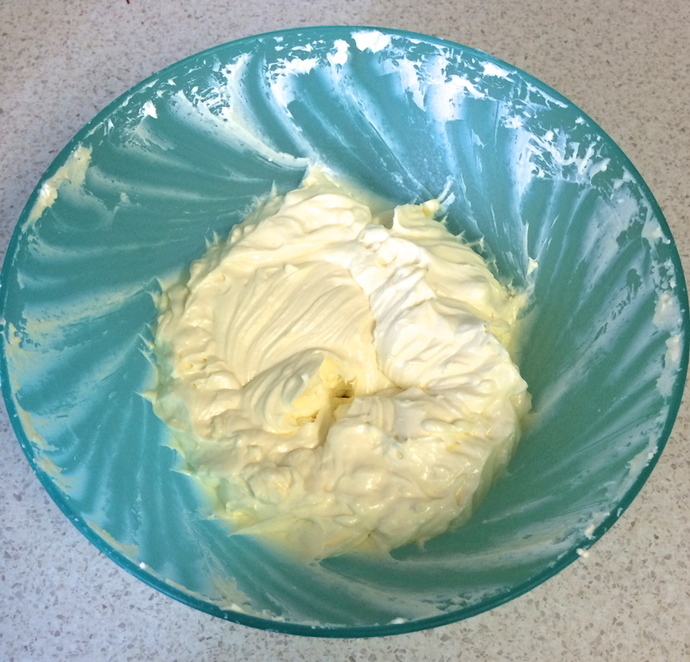 Using an electric mixer, beat the cream cheese on a medium speed until it's smooth. Add the yoghurt and sugar, beating on high until it's combined. 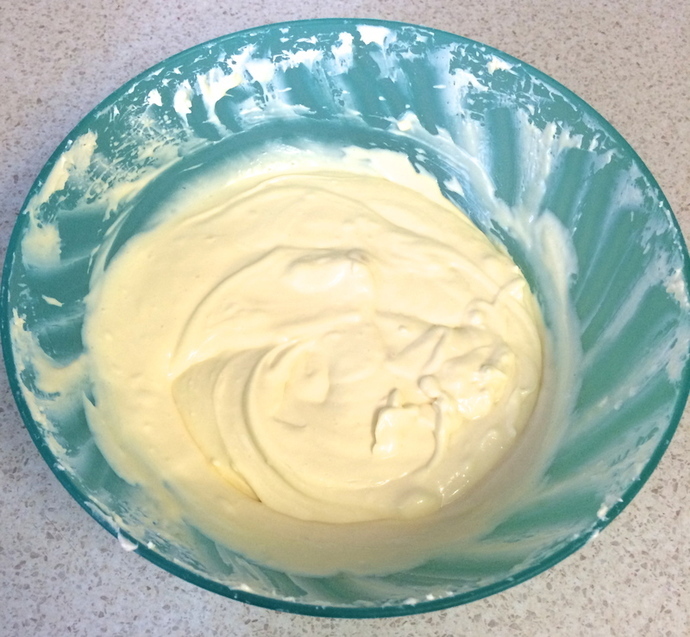 Add the egg and vanilla and beat on a medium speed until combined. Try not to over beat as this will cause the cheesecake to crack. 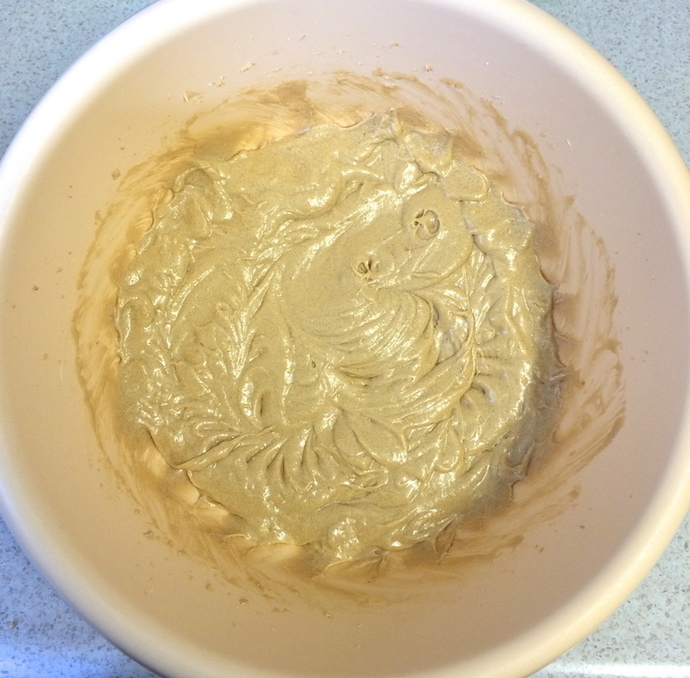 Spread a good tablespoon of the mixture onto the pre baked crust, making sure that it completely covers the crust. 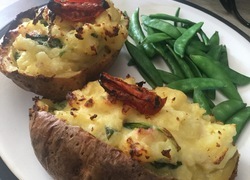 Place the cheesecakes into the oven and bake for a further 20 minutes, or when the cheesecake topping no longer jiggles when the tin is shaken. 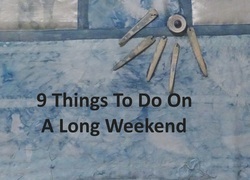 If the tops are getting too brown, cover with aluminium foil until they are cooked. 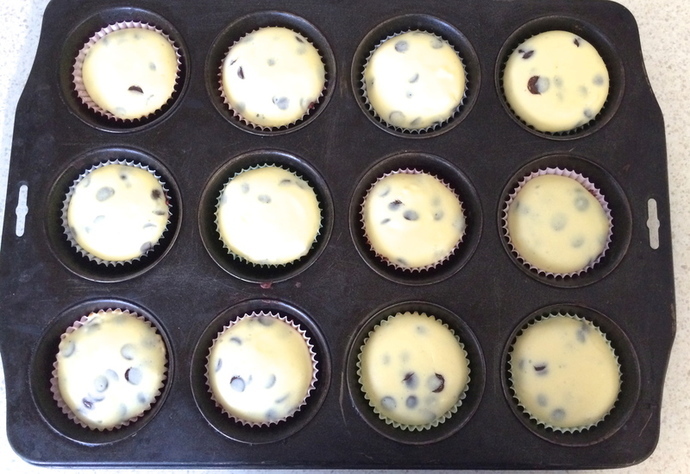 Allow the cheesecakes to cool for 30 minutes on a counter or wire rack, and then place in a refrigerator to set for another 90 minutes. 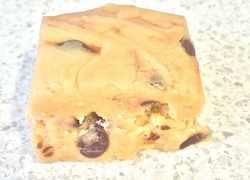 Can be stored for up to 1 week in an air tight container.